Finally…A Candy Store Coming Back To The ‘Sack!! | Sack-Vegas!!!! Look at this! I am pretty sure the last real candy store in Sackville was Sybils’ Sweets up at the Town Centre. 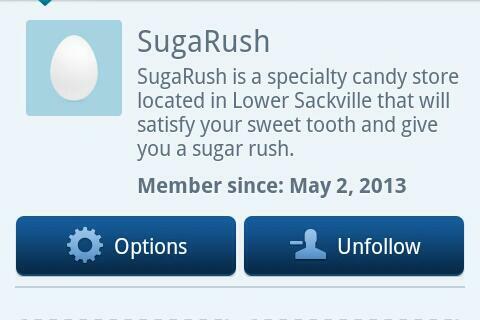 Posted by Sacky on May 5, 2013 in Welcome To Sackville! and tagged Candy Store, Sackville, SugaRush. Looks like they are doing something with the old Tims by the Esso..?? ?